Know of an event we ought to list? Send an email to the PFW Webguy! The Tour de Franklin brings avid cyclists and the community together for a common cause – to fight local hunger. It is the Franklin Food Bank’s largest annual fundraising event, and the funds raised are a critical part of the Food Bank’s annual budget. Last year almost 800 riders joined our sponsors to raise over $70,000 in one day. $70,000 equals 140,000 meals for our neighbors in need! The Tour de Franklin Charity Bike Ride consists of seven different rides throughout the day, including the 62-mile, 40-mile, 25-mile, 10-mile, 1-to-5-mile walk or ride, and a 5-mile and 10-mile ride along the scenic Delaware & Raritan Canal, so everyone can participate in the day. All-inclusive, 3-day cycling package in Danville, PA. We offer a variety of riding distances from 15 to 75+ miles, covering mostly rolling terrain with some challenging climbs as well as flat roads along the river. The ride and walk benefits the Pennsylvania Center for Adapted Sports and the people with disabilities we serve. The ride & walk is marked by community spirit, determination and fun. Join us for a day of scenic routes, great food, and inspiring athletes. We'll unite in our mission to make sports and recreation possible for people with disabilities. Options to ride or walk. Road rides of 25 or 50 miles. Paved trail for bikes and walkers, up to 22 miles. Exton, PA More info here. Team NPF Cycle in New Jersey 2019. You’ll have a wheelgood time raising funds for a cure for psoriasis and psoriatic arthritis. 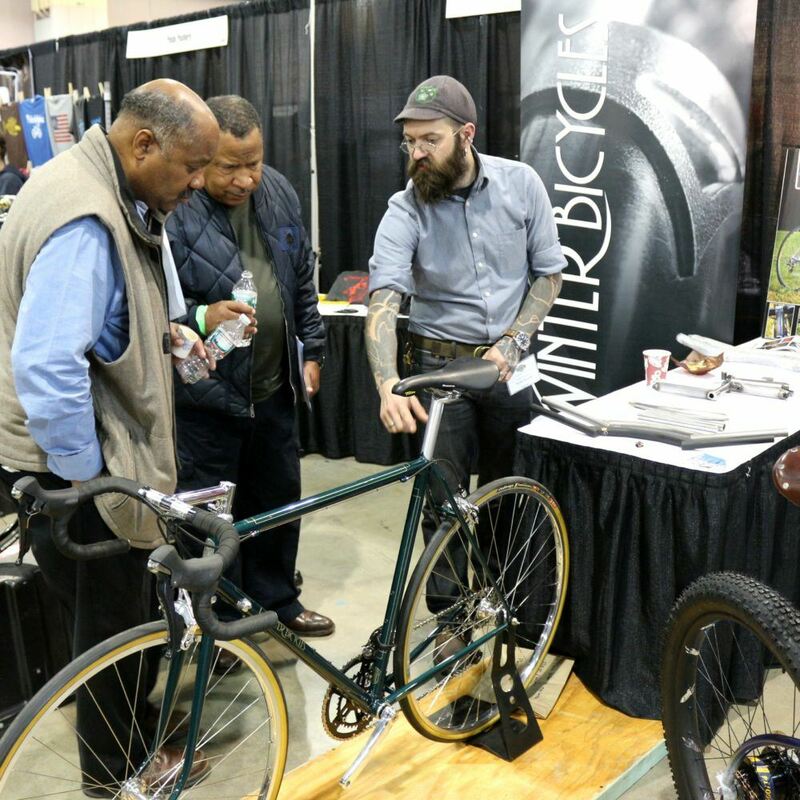 Three great routes to choose from (10, 30, and 62), all include rest stops, SAG vehicles and bike mechanics. Upon completing your ride, enjoy lunch, wine tasting and live music as we celebrate your accomplishments and success towards finding a cure for psoriatic disease. Morris Area Freewheelers Foundation announces the 11th Annual Revolutionary Ramble on June 8, 2019. Offering fully supported rides over beautiful terrain for all abilities. Featuring SAGs*, bike-riding course marshals, well-stocked rest stops, mechanics for minor repairs at most rest stops, and a post-ride, air-conditioned buffet lunch. Our photographers post their photos for free downloads after the ride. Choose from a 12 mile family and casual tour or a more challenging 25, 35, 50, 65 or 100 mile tour. The Amy Foundation Ride and Stride combines two great events, the Bike Ride for Amy and The Walk for Diane into one fun-filled morning, in which all ages can participate! The 2019 Garden State Tour de Cure offers ride, run and walk options and benefits the American Diabetes Association. Join us at Mercer County Community College on Sunday, June 23 for a day of scenic routes, great food, and an exciting finish line celebration with live entertainment and kids activities. 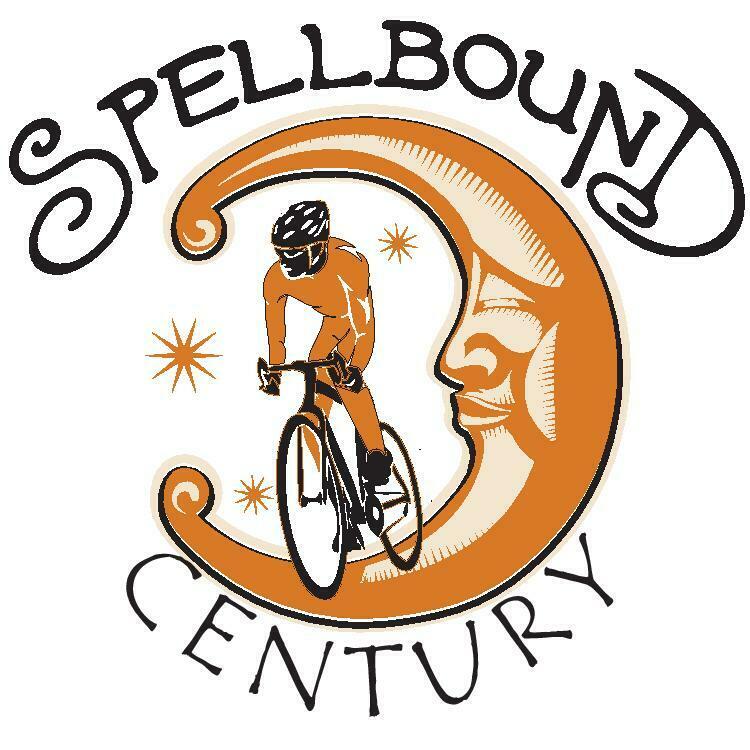 The 5th annual Spellbound Century road bike event takes place on July 27, 2019, in Burlington County, NJ where you ride by local horse farms and historic towns on mostly flat roads and some challenging rolling hills. The ride starts from historic Mount Holly, NJ, the County seat. There will be various mileage options to choose from including family friendly 20 miles, to a more experience 45 and 63 miles, to a challenging 100 miles. The route will be diverse on quite roads and will have lots of straightaways. The ride routes are marked, fully SAG supported and riders are assisted by a local motorcycle club. The event will also have fully stocked planned rest stops along the way at farm markets where you can purchase local fresh goods that will be deliver to the start point so they will be waiting for you when you finish the ride. The event also includes a post ride celebration at Spellbound Brewing where you will be treated to a pint of beer, pizza, Italian water ice, local vendors, physical therapist, DJ and live entertainment. Participants who register before July 1st will receive a beautiful design event t-shirt. Plus Century riders will be awarded a custom made pin and medal in recognition of their accomplishment. July 13-20, 2019. 500 miles for the kids. The Ride for Runaways is an annual 7-day, 500-mile fully supported charity bike ride that raises money to support Anchor House. This event has been held annually since its inaugural ride in 1979. We wish to thank all of the many cyclists, volunteers and donors who believe in our cause and do their part so that the services of Anchor House, Inc. may continue to operate and make a difference in the lives of teens, young adults and their families. 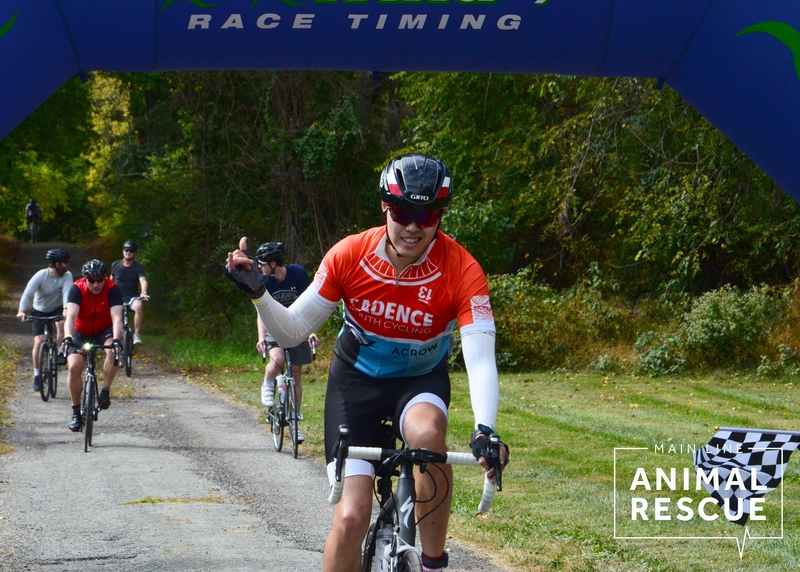 The Main Line Animal Rescue 4th annual Gran Fondo Cycling Event presented by Audi West Chester is gearing up to hit the country roads of Chester County on Saturday, October 5th 2019. This renown cycling event provides the community with a great day at the farm, bringing together cyclists of all skill levels and their families from near and far to enjoy a picturesque ride through the Chester County countryside. The ride starts and finishes at Pickering Meade Farm and concludes with a fabulous after-party featuring a beer garden, food, raffles, awards ceremony, a live band, adoptable animals, and more.